Over 180 countries are participating in the International Yoga Day 2017. Here are some images from across the world celebrating the day. Over 180 countries will participate in International Yoga Day 2017, being celebrated on Wednesday 21, informed Human Resource and Development Minister Prakash Javadekar. 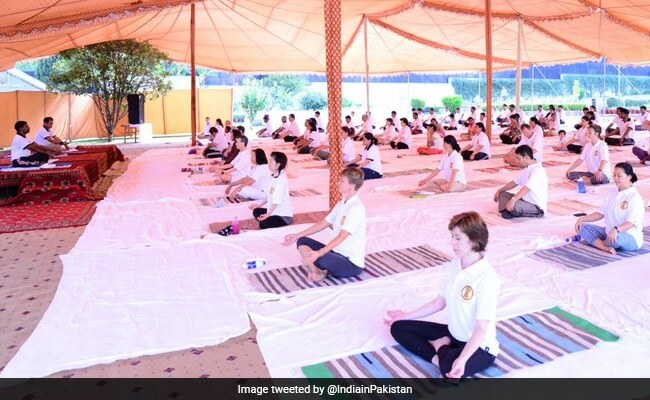 "In Mann Ki Baat, Prime Minister Narendra Modi appealed to people that in a family of three generations, all the three generations should perform Yoga and upload their pics in the Narendra Modi App," the minister said, as reported by news agency ANI. "This (Yoga) is India's prescription of wellness to the world," he further added. Minister of State for AYUSH Shripad Naik is hopeful that all countries will participate in the third International Yoga Day this year. "The programme was held in 199 countries last year. This year, more countries will be added to the list and programmes will be held through our embassies and missions," he told Indo-Asian News Service earlier. Indian states too are organising special events to celebrate the International Yoga Day 2017, which is also popularly known as World Yoga Day 2017. 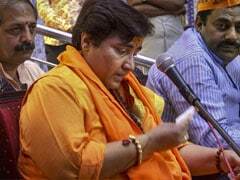 "We have given the world spirituality and India must dominate in this matter. Yoga should be respected and accepted on global level," said Yoga Guru Ramdev. "I am sure that under Modi's governance, yoga would be made compulsory in educational institutions. To make students world citizens, at least one chapter of yoga must be compulsory in educational institutes," he added. 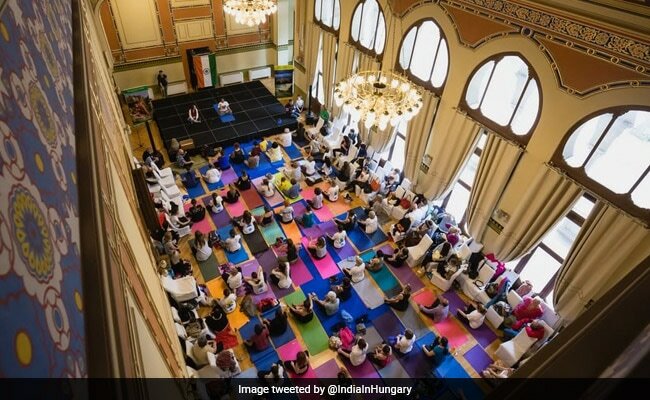 Meanwhile, events for International Yoga Day 2017 have already kicked off in several countries in the last week. 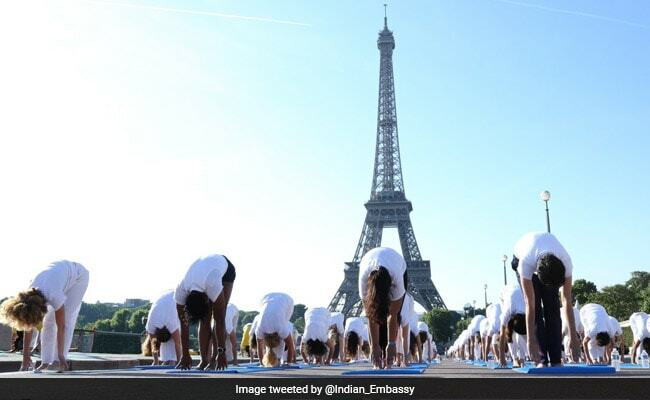 Yoga enthusiasts, dressed in white, performed various asanas at Yoga events held across the world. 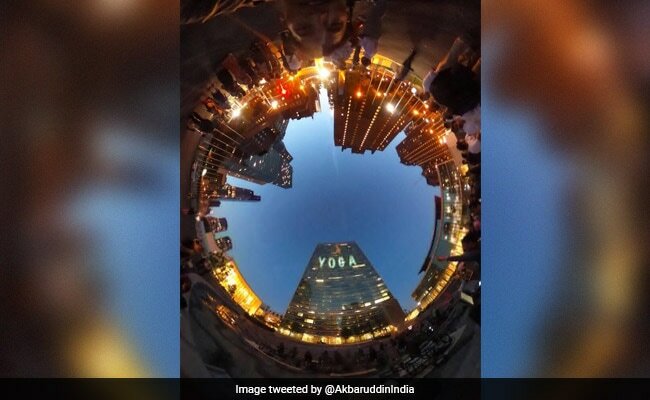 The UN headquarters in New York lit up with the word 'Yoga' for International Yoga Day 2017. This is the second consecutive year that the UN headquarters is celebrating the event. Actor Anupam Kher switched the illumination lights. 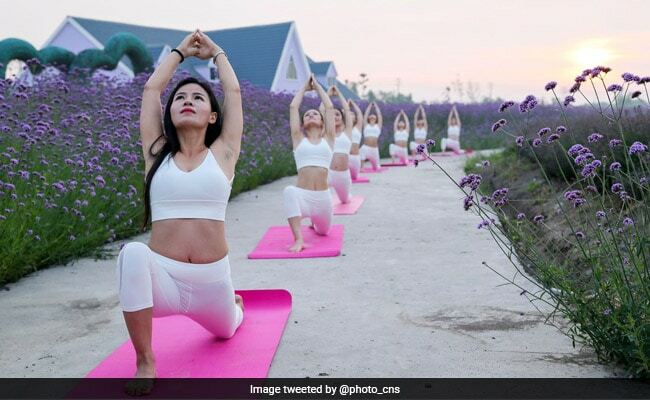 As thousands of people participate in Yoga Day 2017 events, Chinese officials claim it will be the second biggest celebrations of the day in the world after India. Several events are being organised across the country at numerous locations including the Great Wall of China. Over the years, yoga is become quite popular in China. In Washington, hundreds of yoga enthusiasts gathered in front of historic National Mall to perform asanas. More states are expected to join. 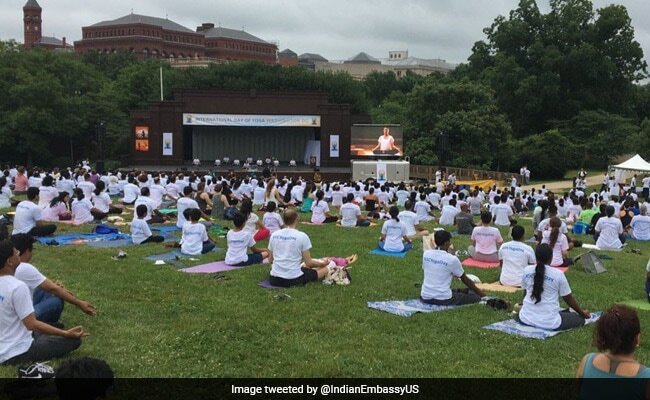 International Yoga Day 2017: The Indian Ambassador to the US, Navtej Sarna, said it was a moving sight to see people turning up in large numbers at the heart of the US capital. 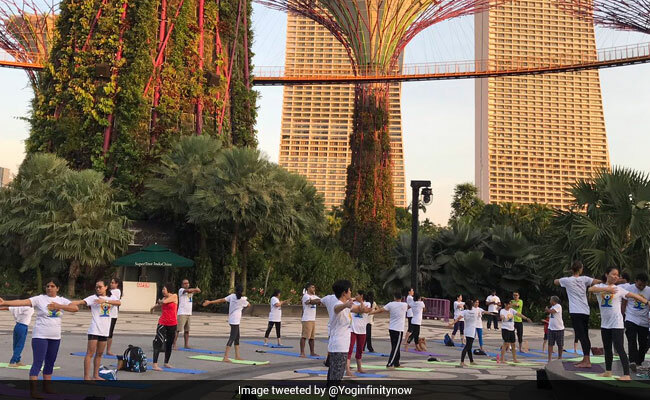 Several Singapore citizens and national leaders came out on the weekend to celebrate the third International Day of Yoga. Envoys of Cambodia and Israel also joined in the events. About 8,000 people participated in 85 yoga sessions held on Sunday at 70 centres across the city-state. 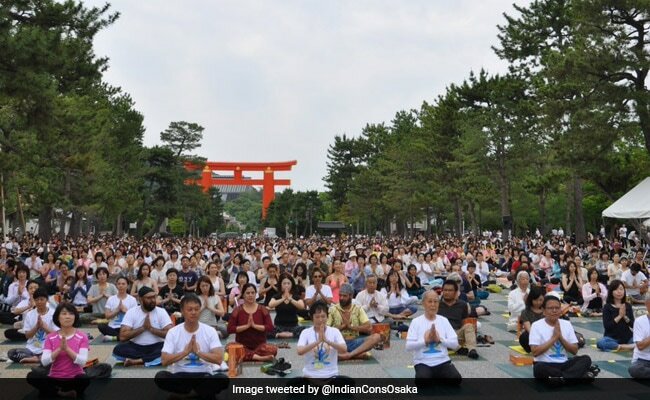 Japan is celebrating its third year International Day of Yoga. 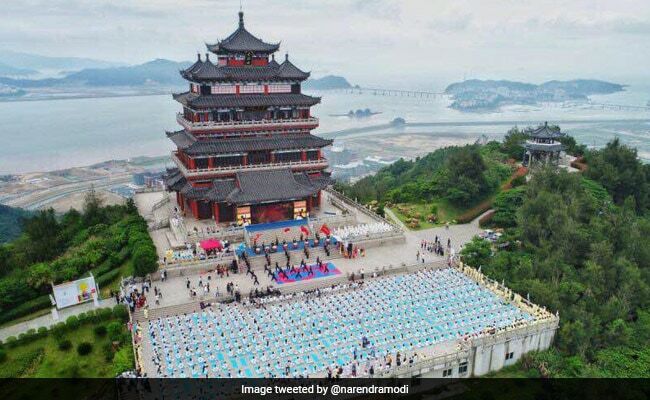 It is also the only country to set up a Parliamentary League for the promotion of Yoga, which was established during the visit of Art of Living founder Sri Sri Ravi Shankar to Japan in April 2017, reported the Press Trust of India. Led by Indian High Commissioner Gautam Bambawale, several people performed various asanas yesterday.